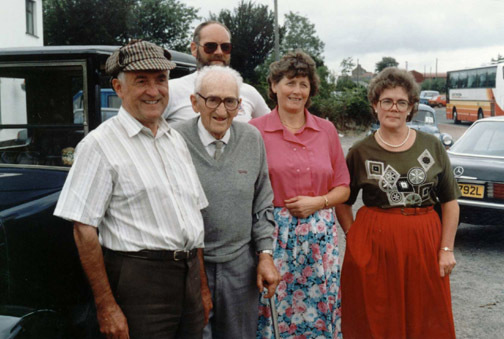 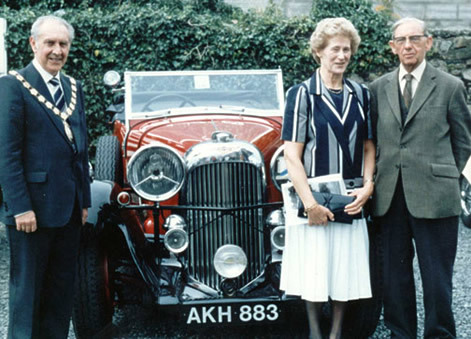 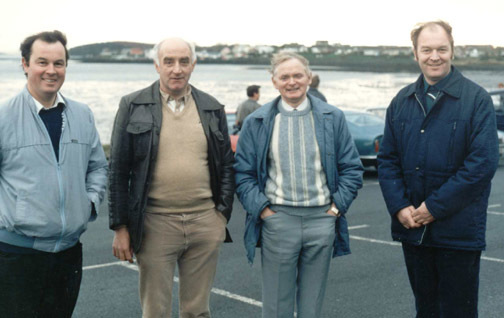 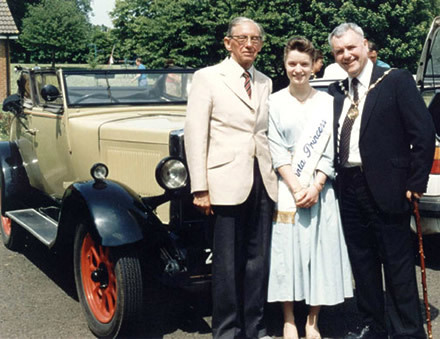 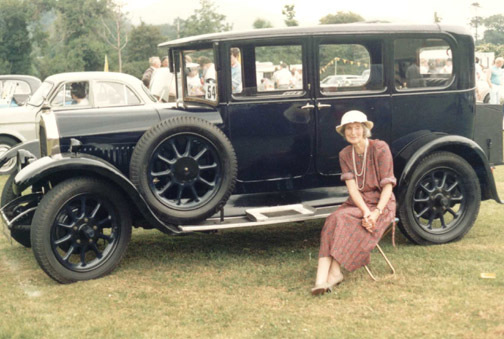 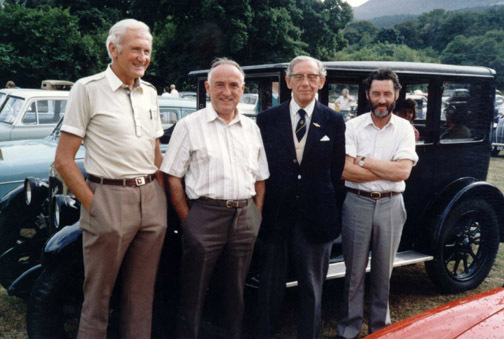 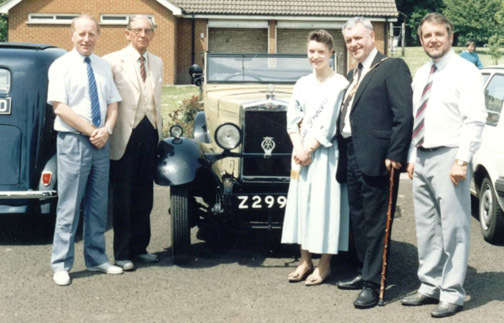 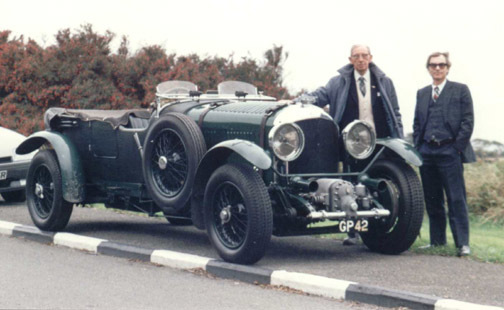 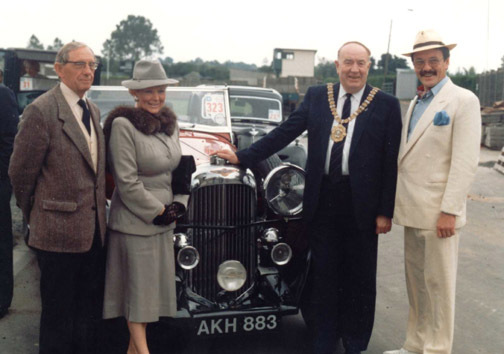 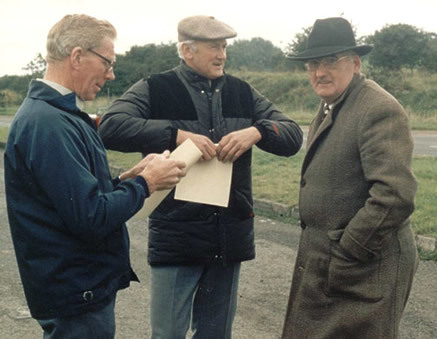 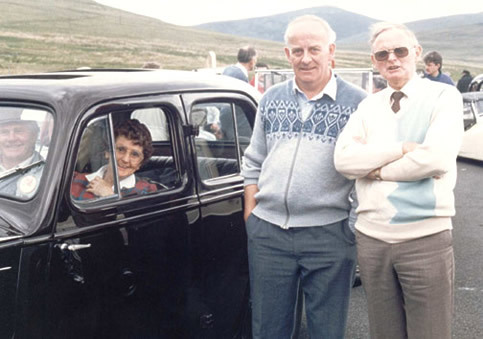 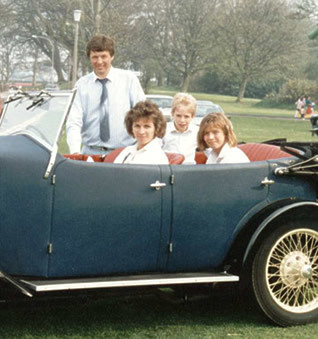 The Banbridge Old Vehicle Club was formed in February 1981, by a few local enthusiasts, and H.J Heslip, J.P., was elected the first chairman at the Banbridge library on that night. 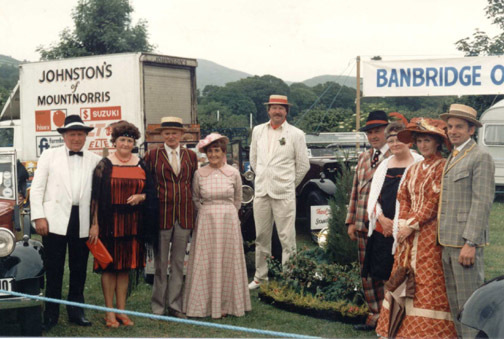 100, and at our last big show we raised a total of £18,000 for The Multiple Sclerosis Society. 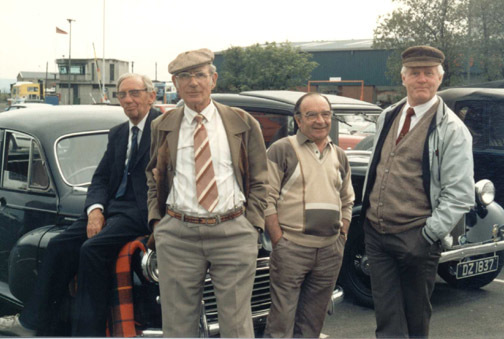 This goes to show how popular the interest on the old vehicle movement has grown over the last twenty years. 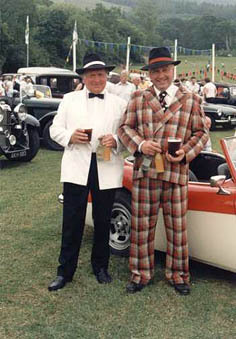 The following picture galleries are dedicated to all our members, both past and present. 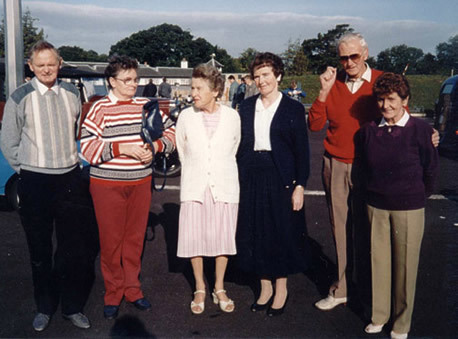 Please use arrows left and right to scroll through the pictures and click on the picture you would like to view see enlarged.